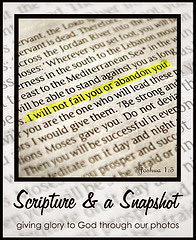 Scott and Ginger Tabot are a husband and wife team and they have combined their talents in this book/cd combination. Her songs were written to compliment and reinforce God's Word. They call the book music driven, and the book and cd are meant to be used together. IMMERSE YOURSELF IN LIFE-GIVING TRUTH THROUGH THE POWERFUL LANGUAGE OF MUSIC. 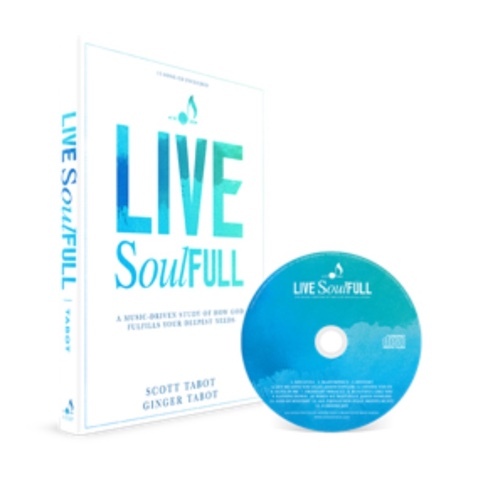 Live SoulFULL is a music-driven, gospel-centered, interactive Bible study that’s all about how God fulfills your deepest needs. It’s a fun, yet challenging way to help you build a strong, confident faith in knowing God as the Giver and Filler of life. Each song and corresponding chapter work together to walk you through the Bible’s answers to some of life’s biggest questions. Disclosure: A review copy was shared for the purpose of my honest review. No other compensation was received.